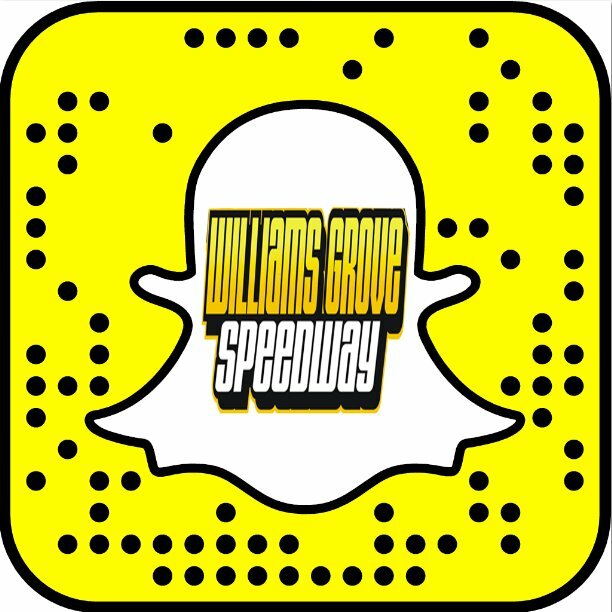 SELINSGROVE, Pa. – Williams Grove, Selinsgrove, and Utica-Rome Speedways, in partnership with the United Racing Club (URC) and Empire Super Sprint (ESS) organizations, announced one of the biggest weekends for 360 sprint car racing in the United States July 29-31 with the inaugural Mid-Atlantic Crown. More than $80,000 in prize money will be posted for three consecutive nights of 360 sprint car racing at the three aforementioned race tracks located in the northeast this summer. The “Weekend of Money” is expected to draw the best 360 sprint car drivers from all parts of the United States and Canada and will determine an overall champion. 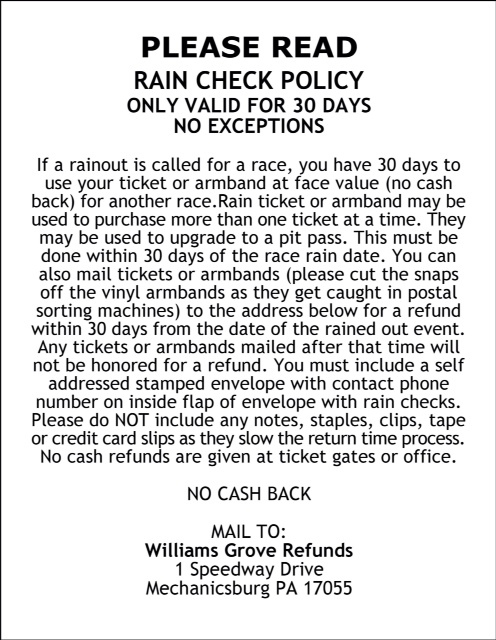 The Mid-Atlantic Crown weekend will kick off Friday, July 29, at the historic Williams Grove Speedway in Mechanicsburg, Pa., with the annual 360 Nationals paying $4,000 to win. In addition to the special 360 sprint car event at the Grove, drivers will have the opportunity to compete double-duty in a full program of 410 sprint car racing. Selinsgrove Speedway, located in Selinsgrove, Pa., where 360 sprint cars are the weekly headline open wheel division, will present the 16th Annual Mach 1 Chassis National Open paying $10,000 to win Saturday, July 30, on Night Two of the Mid-Atlantic Crown weekend. Following the two events in central Pennsylvania, the Mid-Atlantic Crown moves north to the Empire State at the Utica-Rome Speedway in Vernon, N.Y., Sunday, July 31, for the $10,000-to-win Cole Cup, and where the overall Mid-Atlantic Crown championship will be determined. "The Empire Super Sprints are honored to be a part of what we hope will be an historic and annual weekend,” said Dean Reynolds, Vice President of Empire Super Sprints. “Never before have you seen three tracks work together in putting on their biggest 360 events all in one weekend. Not only is there a lucrative amount of money to win at each but if a team just makes the three A-Mains they will take home well over $1,000. That just shows tremendous support from all three great facilities. We are very excited!" A $2,000 point fund for the 360 sprint car weekend spectacular has already been established and is expected to grow in the coming months. More details related to the first Mid-Atlantic Crown for 360 sprint cars will be released as they become available. Track and sanctioning group information can be found at williamsgrove.com, selinsgrovespeedway.com, uticaromespeedway.com, unitedracingclub.net, and empiresupersprints.com.